Full and dense for dusting loose or pressed powder on face or body. 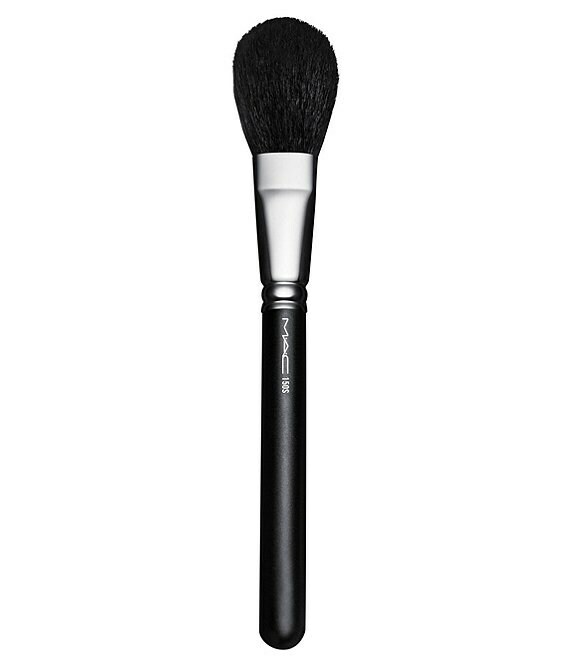 This brush is particularly good for bronzer and powder application with soft fibres that form a full, rounded shape. MAC professional brushes are hand-sculpted and assembled using the finest quality materials. MAC's 100% synthetic brushes incorporate the latest innovations in fibre technology for superior performance and improved longevity.